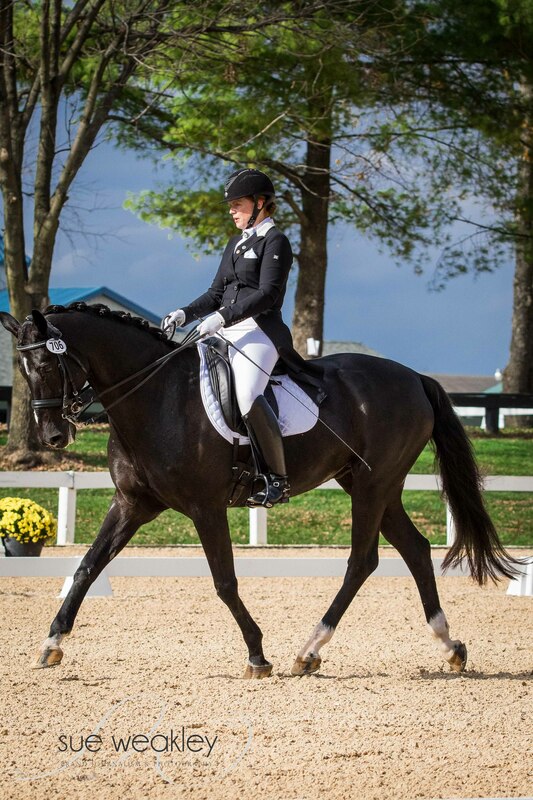 Laurie Simons from Tupelo, Mississippi, and her 18-year-old Oldenburg gelding Real Diamond (Rhodiamant x Helena) proved that you don’t have to come from one of the powerhouse dressage areas of the country to qualify for the U.S. Dressage Finals. 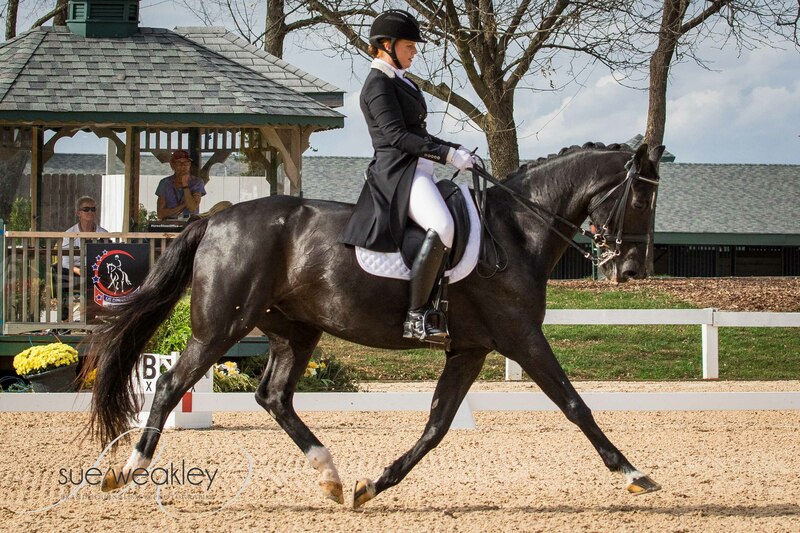 Tupelo, a town of 35,000 people located in northeast Mississippi, is known for its birthing of Elvis Presley and as a place Bobbie Gentry sang about in “Ode to Billy Joe.” It’s not exactly a hotbed of dressage activity, but don’t tell Simons that. 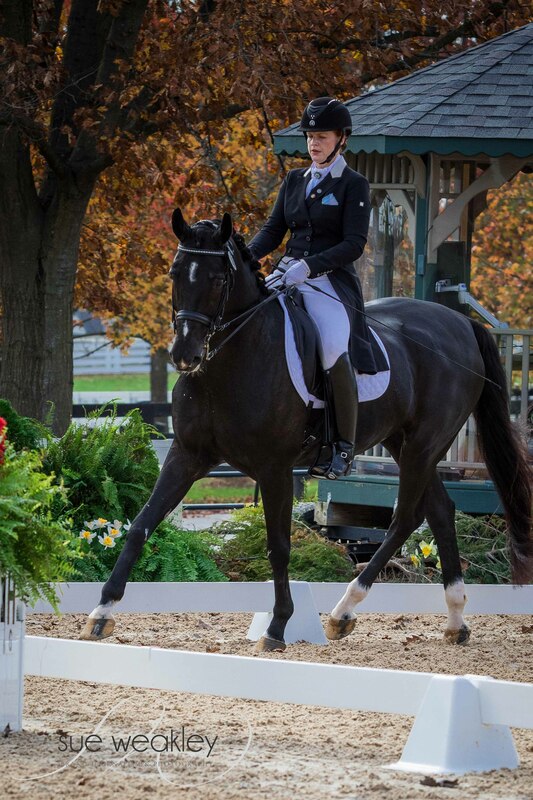 She and Diamond placed in the ribbons in the Championship Intermediaire 1 Adult Amateur class on Nov. 6 at the Kentucky Horse Park in Lexington, Kentucky. 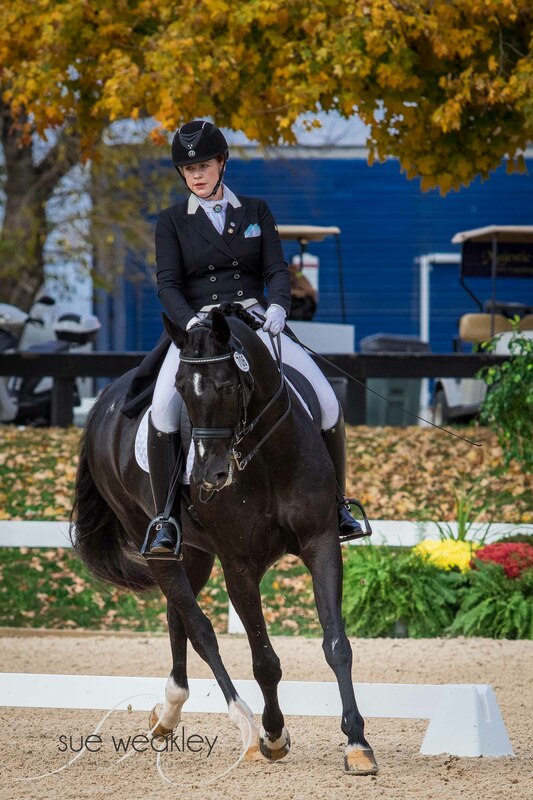 She said the horse is very dramatic, but he’s taught her a lot about connection. 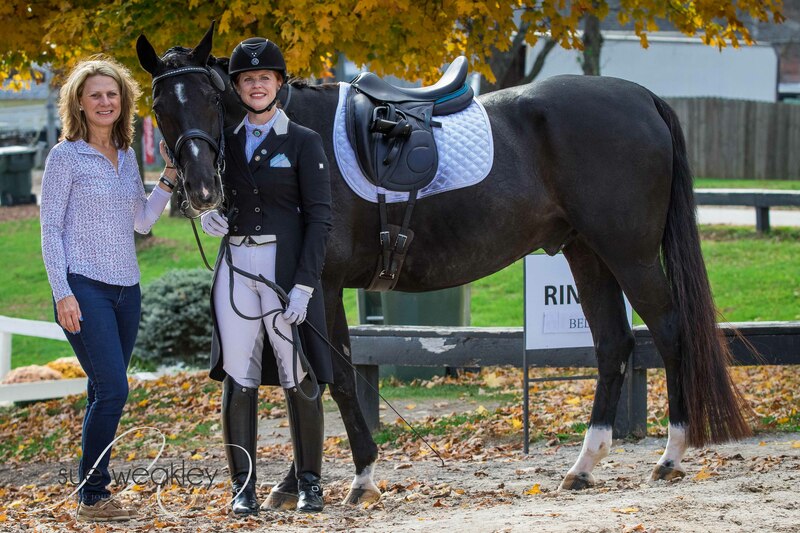 “He’s been about three different horses in various stages in his career, so it’s not like I’ve ridden the same horse,” she laughed. 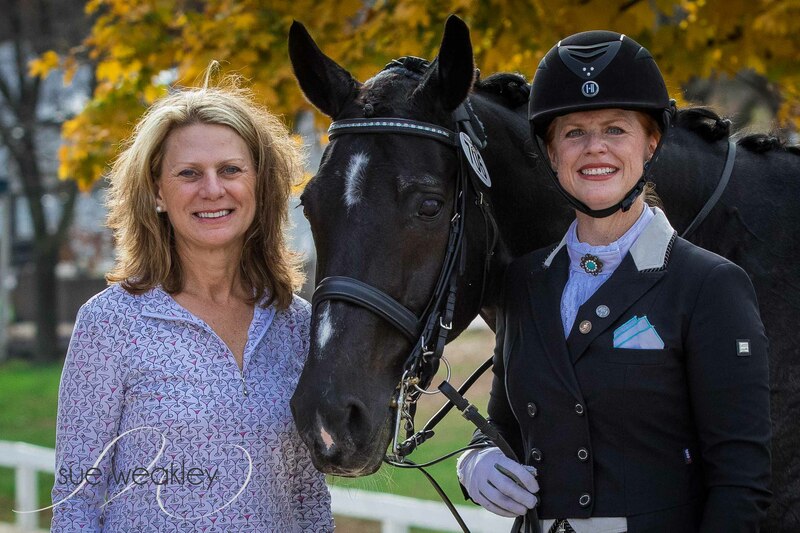 Simons is a small animal veterinarian in her hometown and not only does she juggle owning her own business, her husband Steve, her 6-year-old son Ethan, her love of classical piano, and an occasional round of golf, she is committed to dressage, even if she does live a state way from her trainer, Kim Gentry, who is located in Moscow, Tennessee. 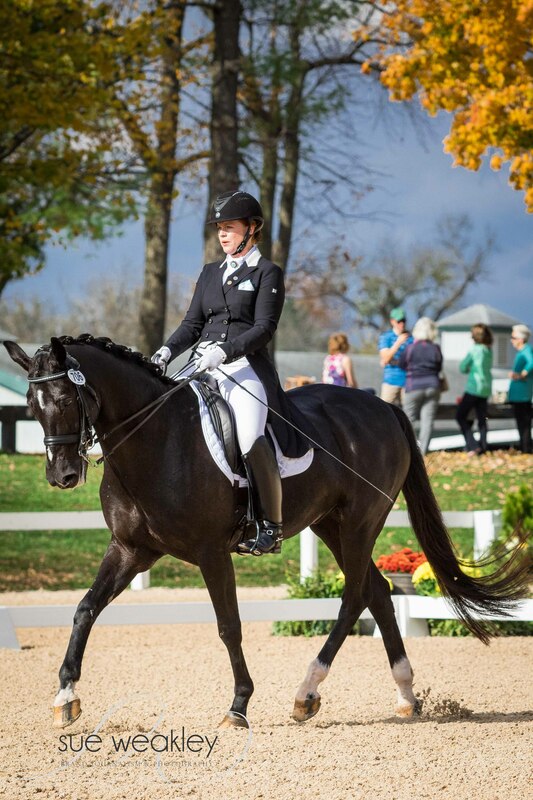 She and Gentry have been committed to the journey but the trainer cautioned Simons that coming to the dressage finals was different than what she had experienced in Mississippi and the Mid-South. 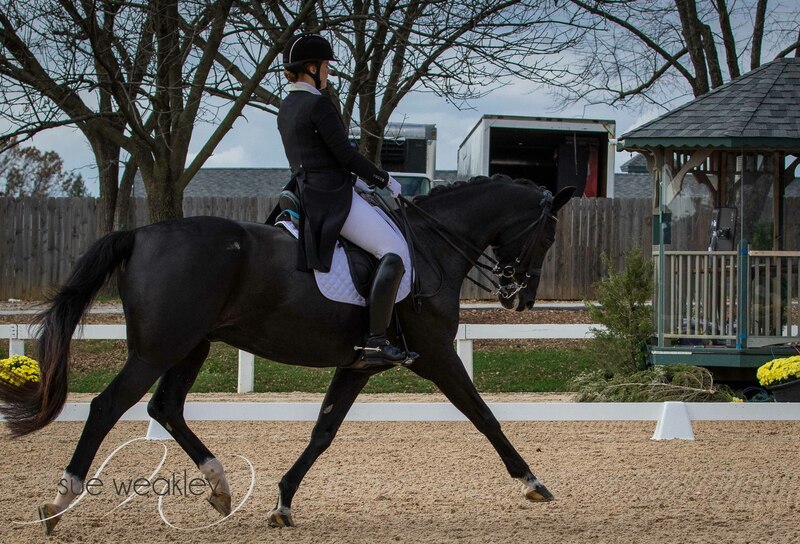 Gentry imported Diamond from Germany as a 9-year-old and Simons purchased him shortly after setting eyes on him. He was at Third Level and Simons had worked her way up to riding Third and Fourth Level by then.